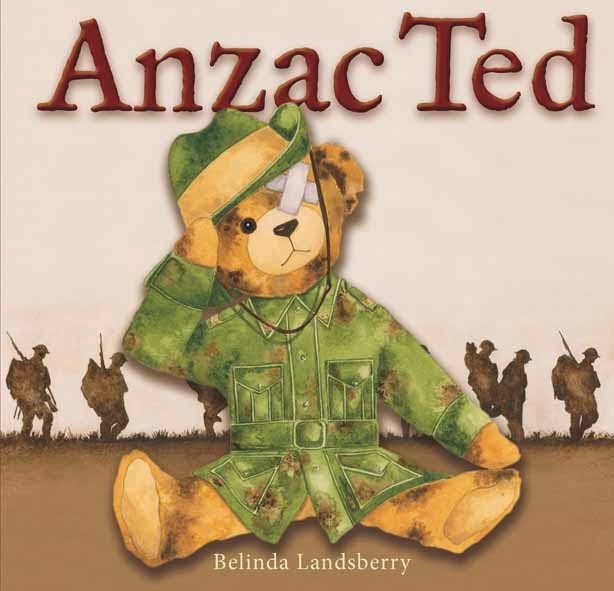 In 2015, Australians are celebrating the centenary of the Gallipoli landing. 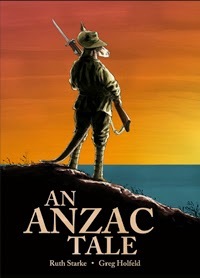 The Anzac legend is part of Australian military and cultural history. 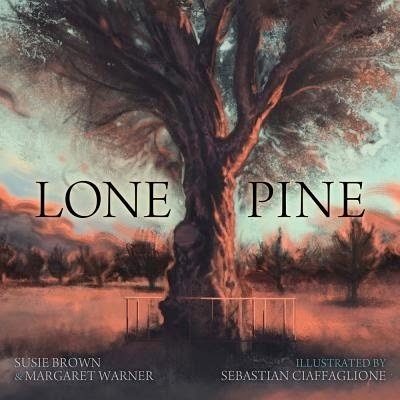 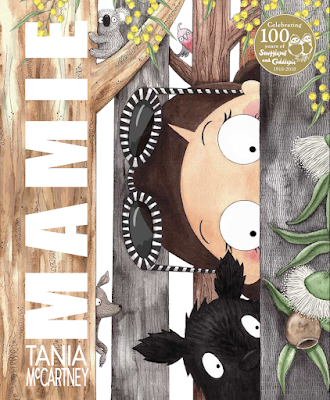 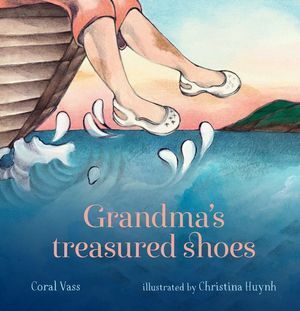 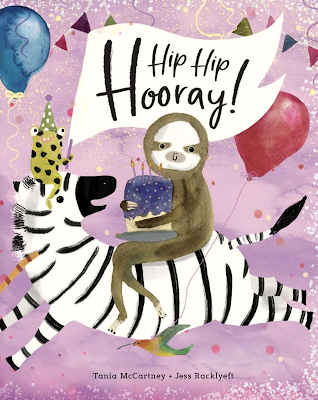 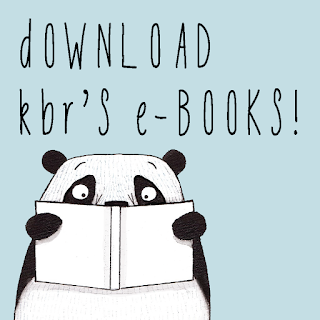 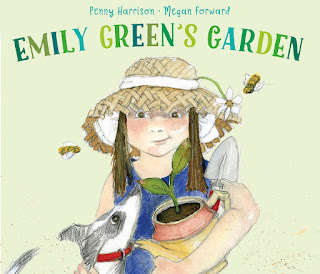 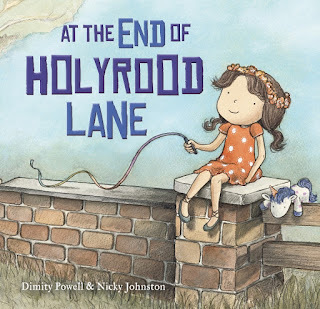 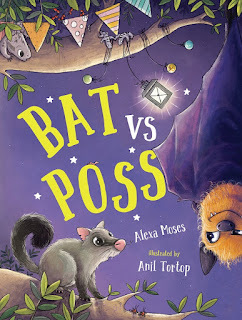 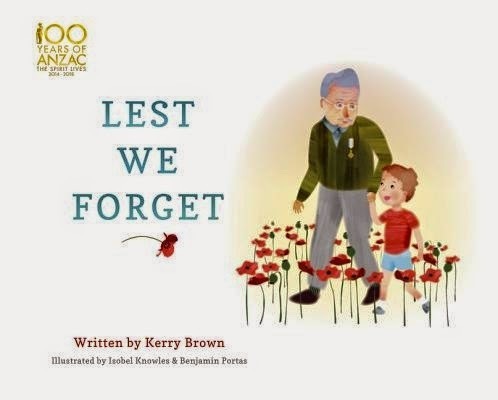 It is no surprise that this significant anniversary has lead to a wonderful selection of new picture books to ensure that our younger generations are able to connect with this event in a meaningful way. 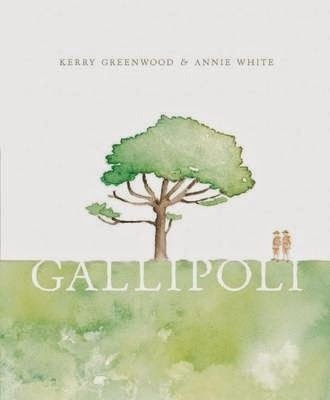 The books listed here are new and recent release titles that focus specifically on Gallipoli and the Anzacs. 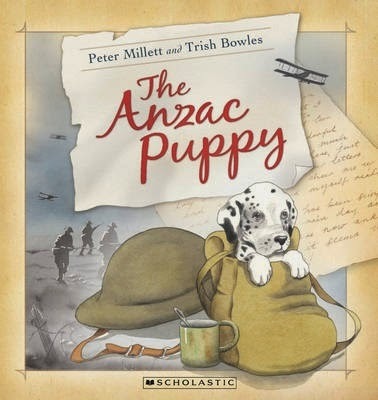 The range from pure narrative to stories with a stronger focus on sharing facts and information, with several based on true stories of men and animals who fought in World War I. 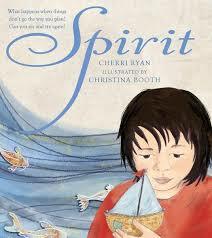 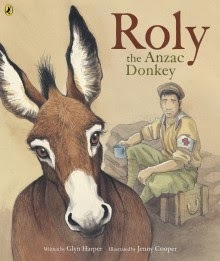 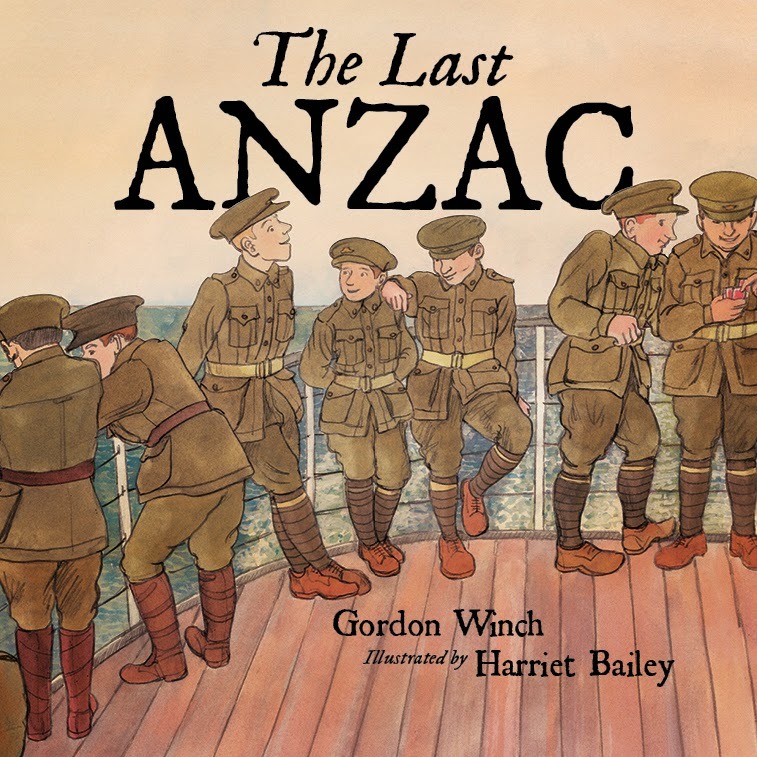 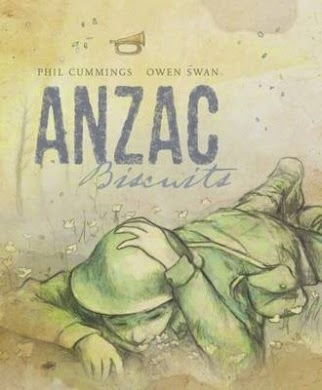 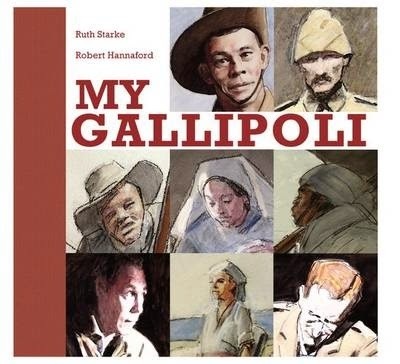 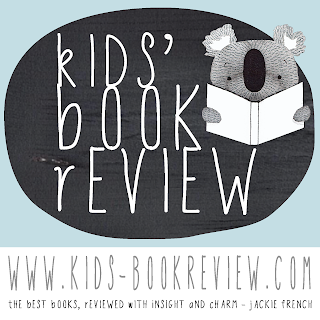 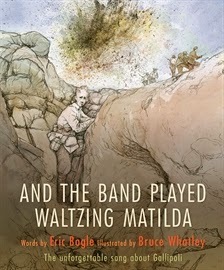 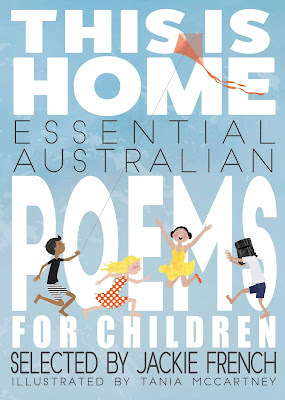 See also our 2012 list of ANZAC Books Worth Knowing and our War and Conflict and Peace and Hope picture book lists.